In recent years, with the development of people's living standards, the market demand for noise-reducing headphones has gradually increased. When consumers purchase noise-reducing headphones, they will always hear the CVC and DSP noise reduction functions that the merchants have in promoting the headphones, no matter how many times the merchants descriptions, the consumers still don't quite understand the difference between the two. For such a technical problem, LINX earphone manufacturers come to sort out the differences. (1) CVC is short for English (Clear Voice Capture). It is a software noise reduction technology. Its principle is to suppress various types of reverberation noise through the built-in noise elimination software and microphone. (2) DSP is a shorthand for English (digital signal processing). 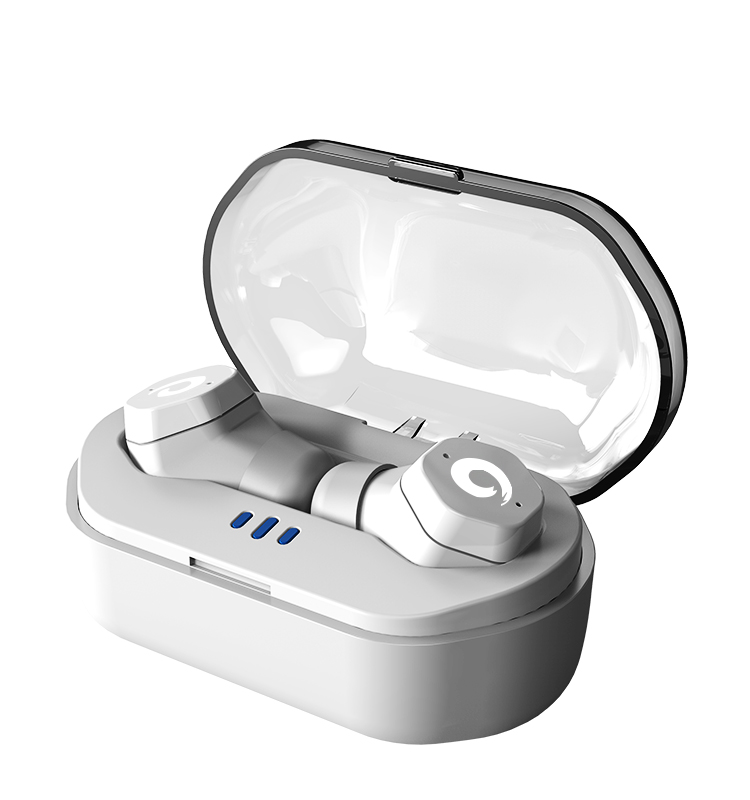 Its working principle: the microphone collects external environmental noise, and then replicates through the noise reduction system function inside the earphone to generate a reverse sound wave equal to the ambient noise, which cancels the noise, so as to achieve better noise reduction effect. 1. Different beneficiaries, DSP technology mainly benefits headphone users, while CVC mainly benefits the other side of the call. 2. For different objects, CVC technology mainly aims at the echo generated during the call process, and DSP mainly aims at the high and low frequency noise in the external environment. 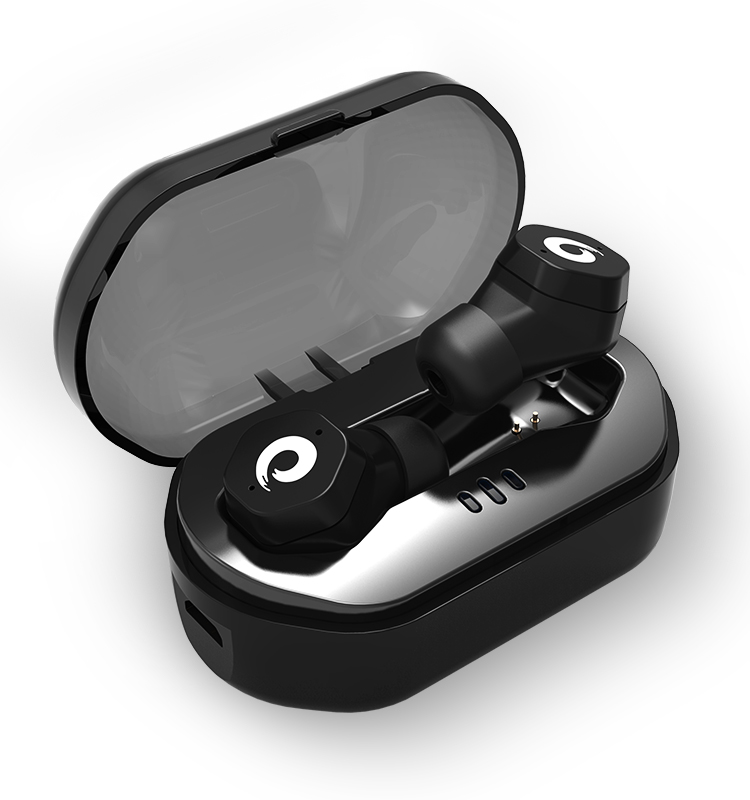 In conclusion, the headphones using DSP and CVC noise reduction technology can effectively reduce the noise of the external environment of the call, and significantly improve the voice quality of the headphones. Noise reduction headphones reduce the influence of surrounding noise on the basis of audio transmission, making the use of headphones more quality. LINX Warm Tips when buying headphone products, first understand the performance and function of the product, select high-quality manufacturers, LINX provide you with high-quality customized headphone production processing services, welcome to consult.